Fried doughnuts for breakfast are as easy as 1,2,3. 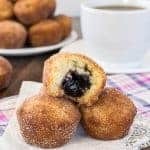 Pop open a can of Pillsbury biscuits, and you can have some Dirty Berry Doughnuts for breakfast too. A few weeks ago, I was having fun in Austin, Texas checking out the famous food trailers. (You can see more of what we did in my BlogHer recap.) I heard that Gourdough’s was the place to go for BIG.FAT.DONUTS. People, they don’t lie! These doughnuts are seriously the size of your face. Delicious, fried dough topped with insane toppings…these are definitely worthy of face planting in to! Well, ok, worthy of going with 6 other food bloggers and sharing 8 of them. My friend Kristen had an awesome idea for a fun doughnut hop with all our blog friends who went to Gourdough’s that weekend. We all picked out a favorite (that was the hardest part of making one) and went to work recreating it in our kitchens just for you guys. Just take a peak at the deliciousness in that next picture. I am craving doughnuts like mad right now. Lucky for me, I have another can of biscuits in my fridge. So while you keep reading, I’m headed to fry some more dough! The doughnut that I recreated was called the dirty berry. 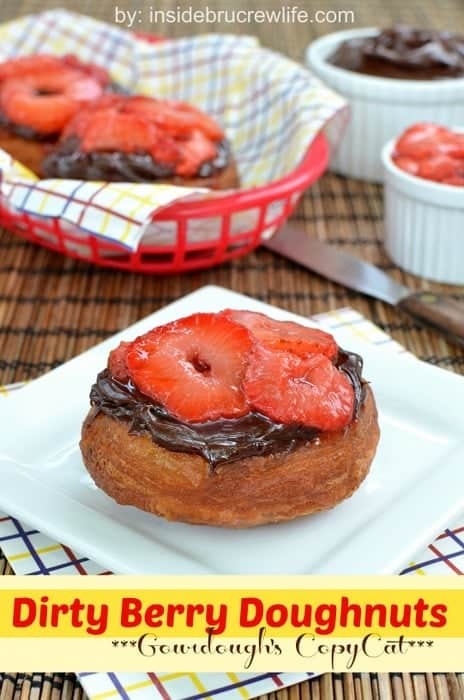 It is a fried doughnut with fudge frosting and grilled strawberries. Ok, it’s supposed to have chocolate chips on top too, but I didn’t realize I forgot them until AFTER taking pictures and letting the kids devour them. So, just pretend that I’m not a crazy, forgetful person and imagine these donuts have more chocolate goodness on top. I decided to go all easy on you guys for this recipe. You are seriously 3 ingredients away from having a Dirty Berry Doughnut feast in your house. Ok, 4 if you count the missing chocolate chips. Did you know that refrigerated biscuits can be fried up and will resemble a donut. Yup, it’s true. I have done this easy donut many times over the years. One of our favorites is just a plain fried donut rolled in powdered sugar…tastes like my favorite fair food…the funnel cake! Open a can of biscuits and flatten each one slightly. I did pat the edges slightly to make sure they stayed round. You can also cut out the center of the dough with a small round object or a knife if you can cut accurately. I did this with just 2 of them, so I could test my oil. The rest of them I left whole because I was just covering the top with frosting and strawberries anyway. I didn’t have a thermometer to check the oil, so don’t think it is an absolute need for these doughnuts. (Put that one on the list of things we “need”.) I just put my pan on medium heat and waited for the oil to get warm. I used the doughnut holes to test the oil. You can also sprinkle some drops of water in and when it sizzles, the oil is ready. I dropped a biscuit in and let it fry for about a minute, flipped it over and cooked it another minute on the other side. Your doughnuts will be nice and golden brown. 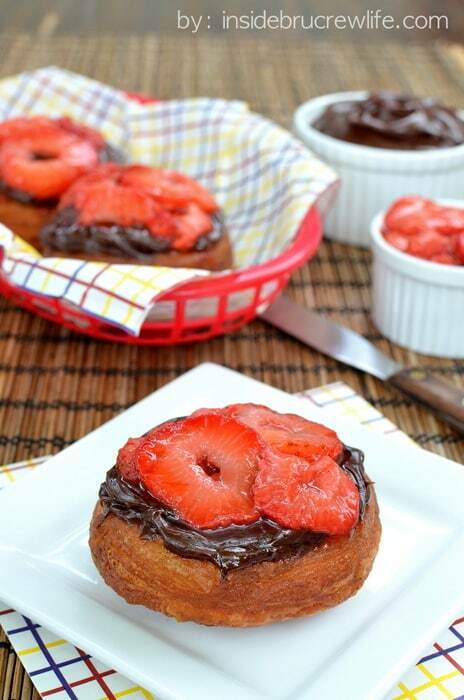 I let the doughnuts sit on paper towels for a few minutes before putting the frosting and strawberries on top. Then I snapped a few pictures while hungry children watched over my shoulders. 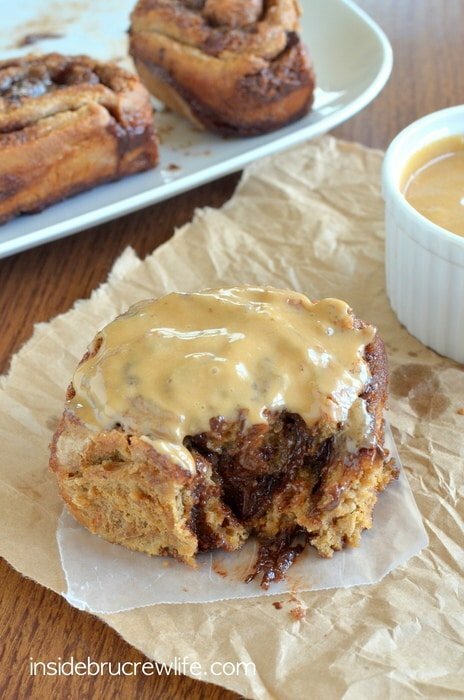 I should have learned my lesson from when I made the Mocha Chip Cinnamon Rolls. My kids do not like to patiently wait for pictures when huge glorious breakfast treats are around. I lost count of how many times they asked if I was finished. But the wait was well worth it, when all the doughnuts were devoured in just a few minutes. This Gourdough’s doughnut recreation was a complete success! 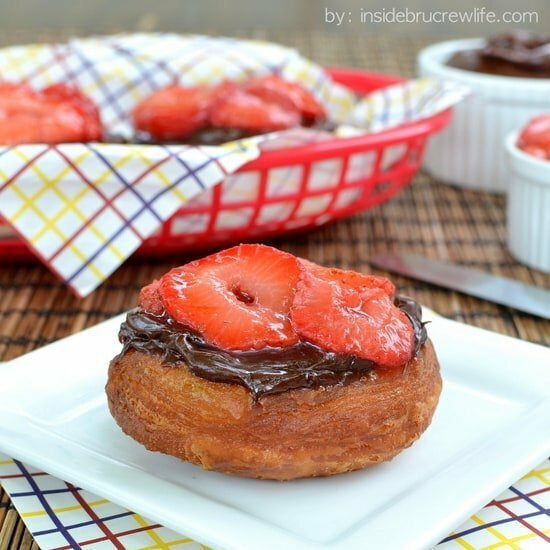 Fried biscuit dough becomes a decadent doughnut when topped with fudge frosting and grilled strawberries. 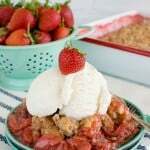 Place sliced strawberries in a skillet. Heat over medium heat for about 4-5 minutes. The juices from the berries will come out, and they will change color slightly. Remove from the heat and drain the excess juice. Set aside. Heat 2 inches of oil in a large pan with high sides to around 300*. Flatten each biscuit slightly and make sure each one is rounded by patting the sides gently. Place the biscuits one at a time in the oil. Fry for 1 minute on each side. Flip over and fry the other side for another minute. Remove from the oil and place on a paper towel to remove the excess oil. Repeat with the other 7 biscuits. Let cool slightly before topping with the frosting and grilled strawberries. Makes 8 doughnuts. 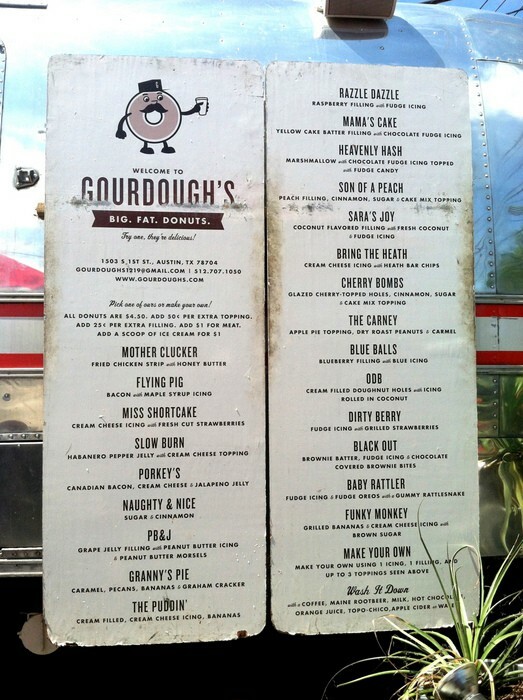 Want to check out some other Gourdough’s Doughnuts? Make sure you go see all my friends today! These are also ones that disappear quickly in my house. I definitely need to try that biscuit trick! Wow another sinful donut! I need to get in the kitchen and make all of these copy cat donut variations. I am just so thankful I have all of the recipes to make my own 🙂 Thanks for this donut version. Yum, this one was delicious. You did a great job here Jocelyn, wish I was one of your kids waiting in line for this doughnut!! Thanks!! You can totally come over, and be one of the kids!! 😉 But sadly, these bad boys are all gone! This is so awesome! 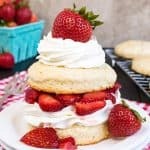 I saw all the Instagram pictures from a lot of these bloggers that had me drooling! 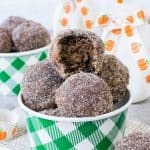 And I did the fried donuts this last weekend using this method! 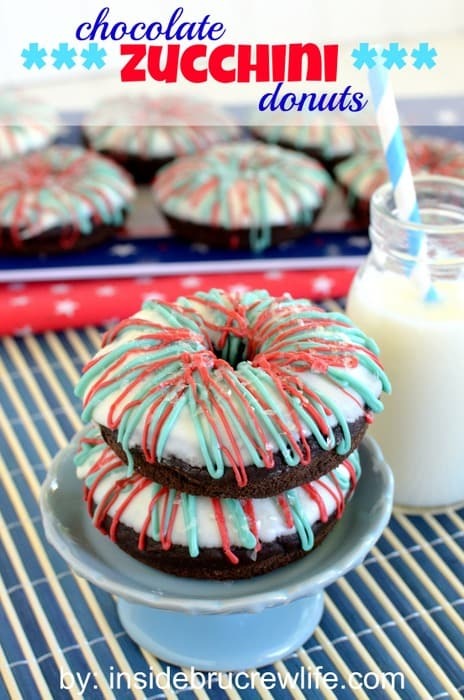 Can’t wait to try one of these copycat donuts! I drool just thinking about all of the scrumptious doughnuts from that weekend, mmmmm!! You really should try one of these copycats, soooo good!! Every time I read the name of these doughnuts, I chuckle. You did a great job! Love these!! HAHA!! I was wondering if anyone was going to say anything!!! 😉 Thank you!! I love all of today’s posts but I swear I need another donut now! These look so great!! 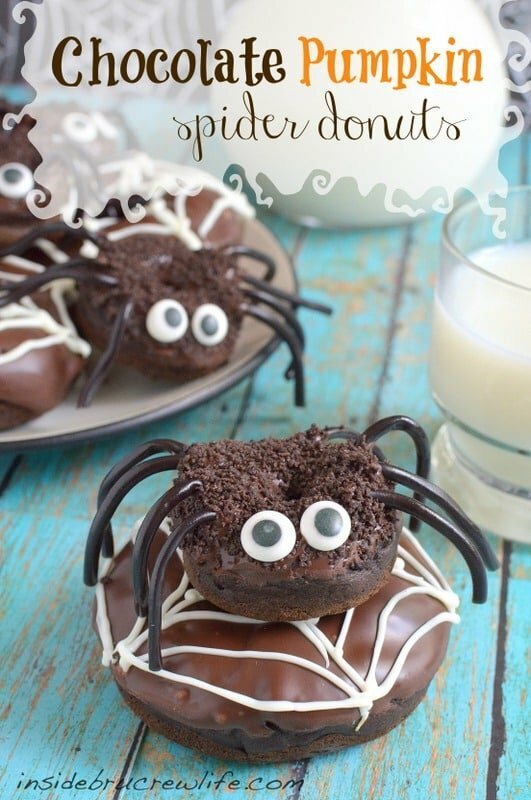 And omg– I still can’t get over your spider donuts from last year! Sounds and looks a-freakin-mazing! All these gorgeous donuts are going to definitely need to be made for vaca next week! Yum! 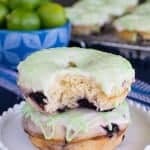 This blog hop is making me want to go to Austin just for gourdoughs! I’m scared of frying foods but they way you do it seems so easy and not scary at all! Me too!! Want to go together?? 😉 No, it’s not scary at all! It’s very easy peasy, I promise!! These are awesome Jocelyn!! LOVE the ease of these! This donut looks SOOOO GOOD. I was totally in love with the one at Gourdough’s and this one looks even better because of the Jocelyn sprinkle of love 🙂 So glad we got to sample all these bad boys while we were there! I love how easy this recipe is Jocelyn – totally doable! Ahem…did you said fudge frosting? And grilled strawberries? On a doughnut? Oh someone hold me. Thank you Amanda!! 🙂 It was great getting to know you too!!! I SO missed out in Austin. Sounds like Gourdough’s was the place to be! This donut looks sinful! I’m so sad you weren’t able to come!! Gourdough’s was the bomb, that’s for sure!! And thanks! This is the perfect combination of flavors! I want one right now! Hello? Could these looks any more perfect. I am jealous, I want one! Holy YUM. I’m seriously drooling over here. Love the shortcut with the biscuits! 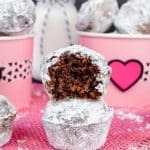 I am so in love with all of these donuts, what a great blog hop idea! The berries and chocolate on here – this might be my favorite! Awww, thanks so much Erin!! They are one of my favorite’s too!! Although it’s SO hard to choose!!!! I never would have thought to use biscuits. Very neat. Now I want to go make some. 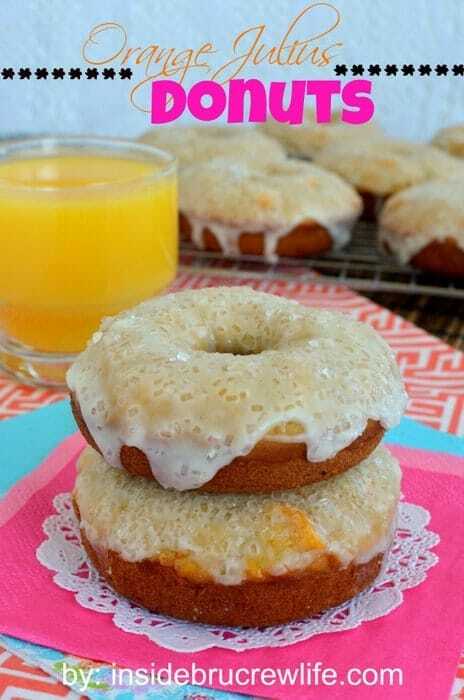 I totally need to try the canned biscuit trick for donuts! These look so yummy, Jocelyn! Umm how easy are these! ANd they look so good!! The grilled strawberries look absolutely delicious!!! SO easy, that’s how easy!! Hehe! The strawberries were the best part if you ask me!!!! I’m so glad we got to experience GourDoughs together! This donut was so good! I can’t wait to recreate it at home! What an awesome idea! I never eve thought to use canned biscuits to make donuts. Totally trying this! Incredible!!! I love it so much and I am wishing I had one in my hand right now because I am starving!! Seriously, will you ship one to South Carolina? Haha! They looks awesome. Great job, Jocelyn! I wish I would have tried so many more of their donuts!! Including this one:) Yum!! That’s how I feel about all of the doughnuts I didn’t get to try!! Thanks!! Let me know how it works out for you if you try it!! Biscuit doughnuts!? Brilliant!!! And the berries on top look fabulous. Thanks Ashley!! 😉 You know it!! I love Gourdough’s!!! I recently did a post about Austin and featured them as a must try when you visit!! That’s awesome!! They are now one of my fav’s!! These look awesome, Jocelyn! Sounds like Austin was a great time & that menu alone has me drooling! All those berries on top are perfection!! That is such a creative idea! Grands are the best…the possibilities are endless. Looks delicious. Found you through Thursday’s Treasures.